You have probably seen it all. 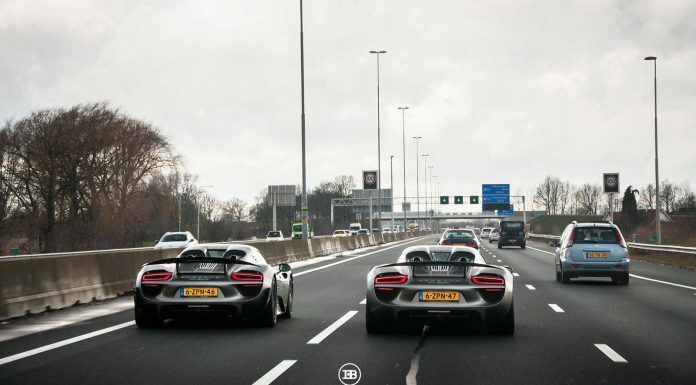 Team Dutchbugs picking up two Porsche 918 Spyders in Leipzig with their Bugatti Veyrons. The content went viral on social media but you saw the professional photos exclusive on GTspirit. 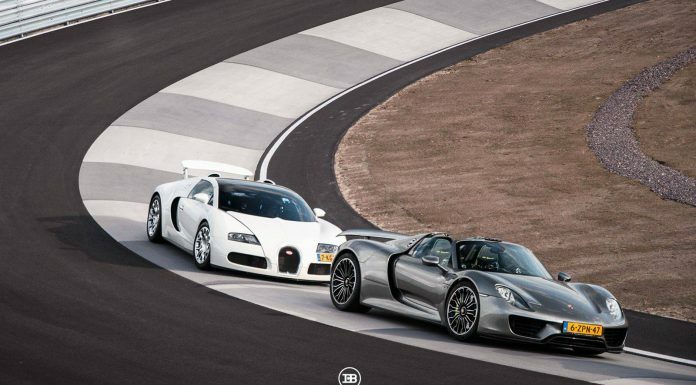 Now to make it official, we would like to announce that Dutchbugs officially joined the GTspirit Owners Club! 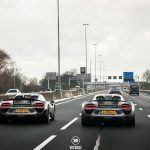 To make it clear, the pick-up contained two Porsche 918 Spyders but the one without the Weissach package is owned by Dutchbugs. 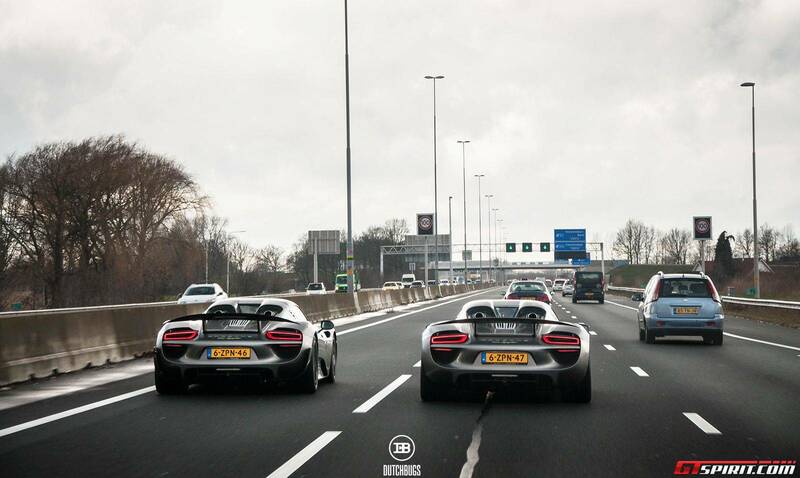 Both cars are specced with special Liquid Metal Silver and the owners teamed up and started another Instagram account named @Dutchbugs918. 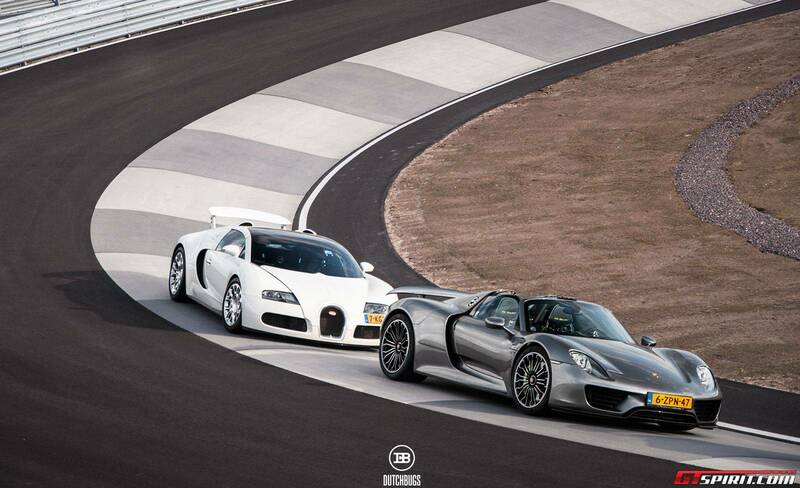 Maybe we can expect the owner of the other Porsche 918 Spyder to join our Owners Club as well. 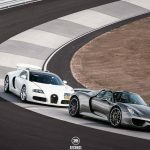 As a quick reminder, the Porsche 918 Spyder uses a mid-mounted 4.6-litre V8 engine producing 608 hp independently – the highest specific power of any naturally aspirated Porsche engine. 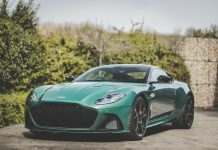 The V8 is then supplemented by a further two electric motors, mounted on each axle, resulting in a combined 887 hp.